analog input jack. An on-board microprocessor provides a 4-digit display of actual output beam power. 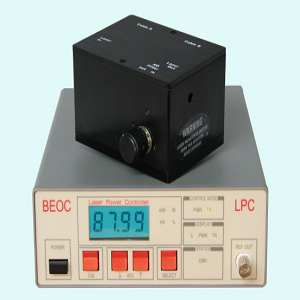 The LPC’s precise control of laser power is valuable in numerous applications.